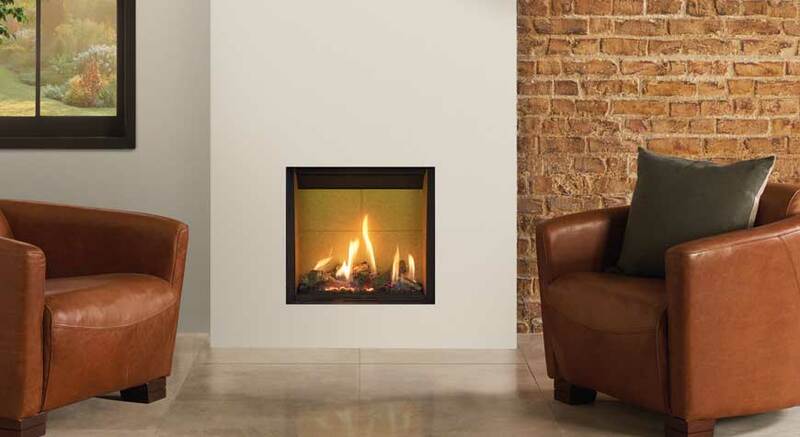 The Gazco Riva2 500HL Slimline comes ready as a frameless Edge fire, for installation into a cavity wall to take the majority of the fire’s depth. 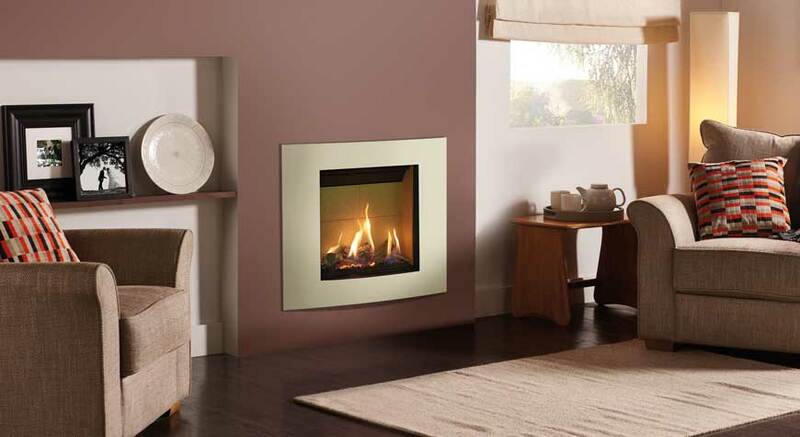 A slim studwork surround or faux chimney breast can be constructed to house the fire’s front facing 75mm depth. Complementing the 500HL’s modern looks and clean styling, the Verve XS adds an elegantly curved frame for increased visual presence. Constructed from shimmering Black Glass positioned geometrically around the gas fire, the Icon XS frame draws the eye with luxurious surfaces and clean minimalist detailing. 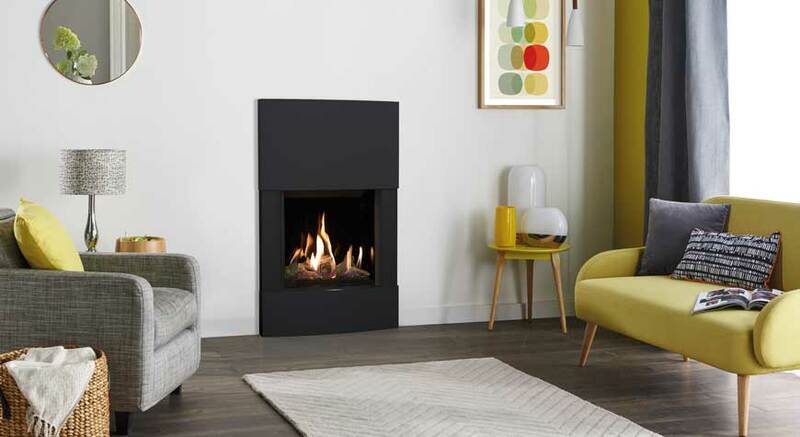 An eye-catching alternative to the Edge or frame styling choices, the Esprit adds a surround that houses the Riva2 500HL Slimline’s remaining 75mm front facing depth once installed into a cavity wall, minimising building work.